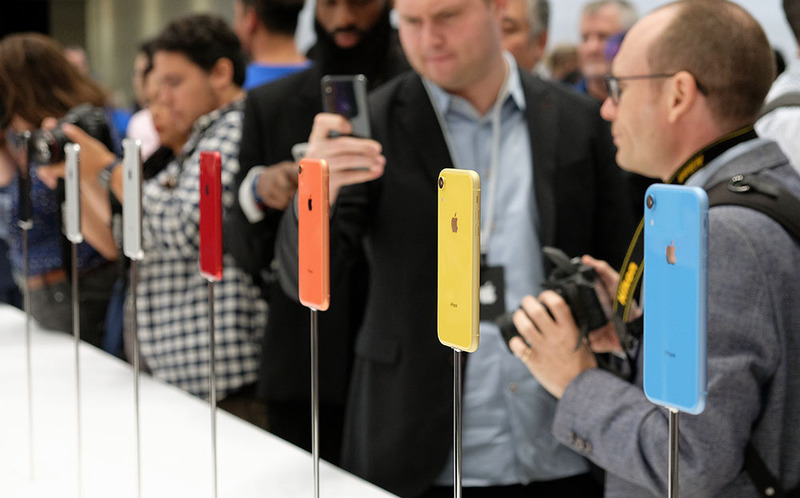 Apple's new iPhone XR is its most colorful iPhone ever. The phone is available in six colors: Blue, Yellow, Coral, Red, White, and Black. 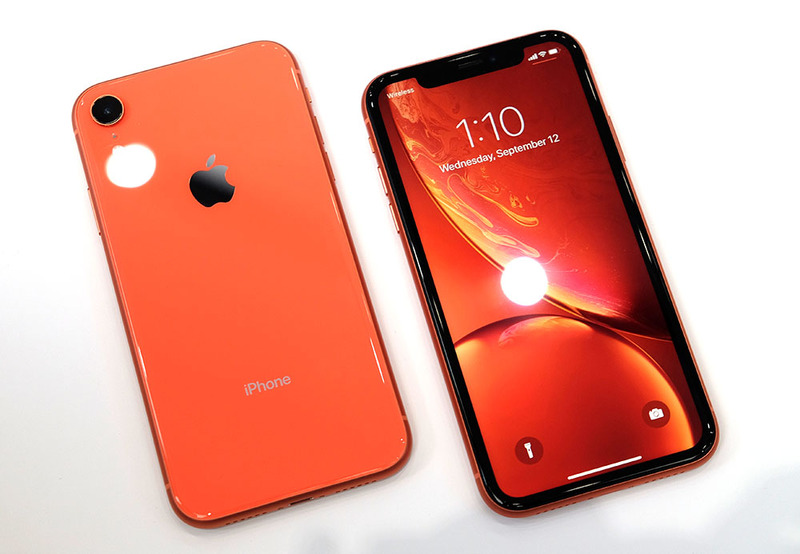 The Coral iPhone XR has a pink-orange hue to it. Each phone in the series has a color-matched series 7000 aluminum frame and IP67 dust and water resistance. 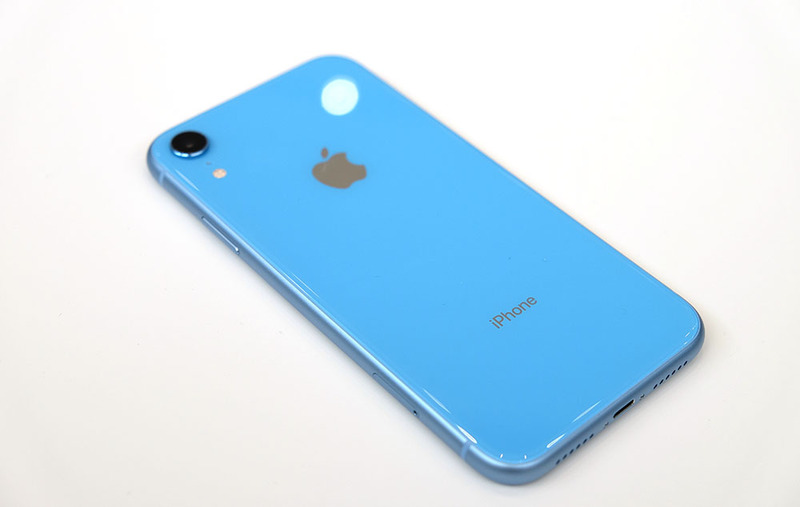 The blue iPhone XR is a light pastel blue color. 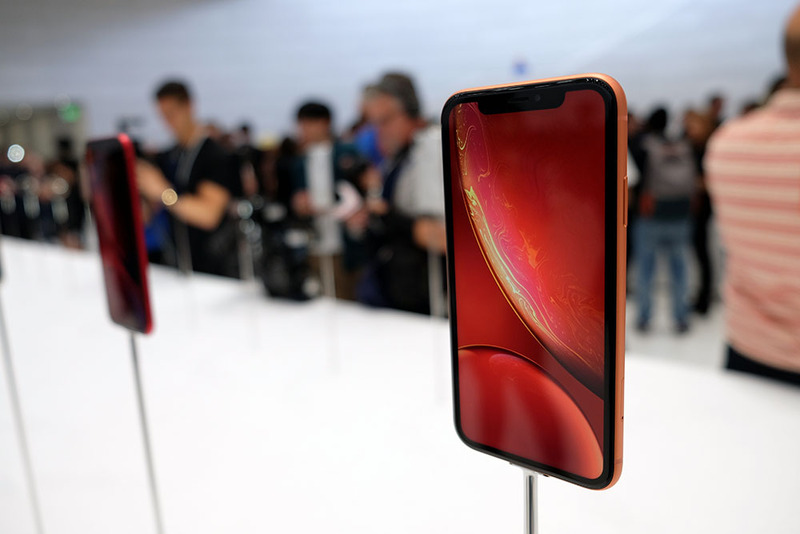 Unlike the XS and XS Max, the iPhone XR has a single rear camera setup. 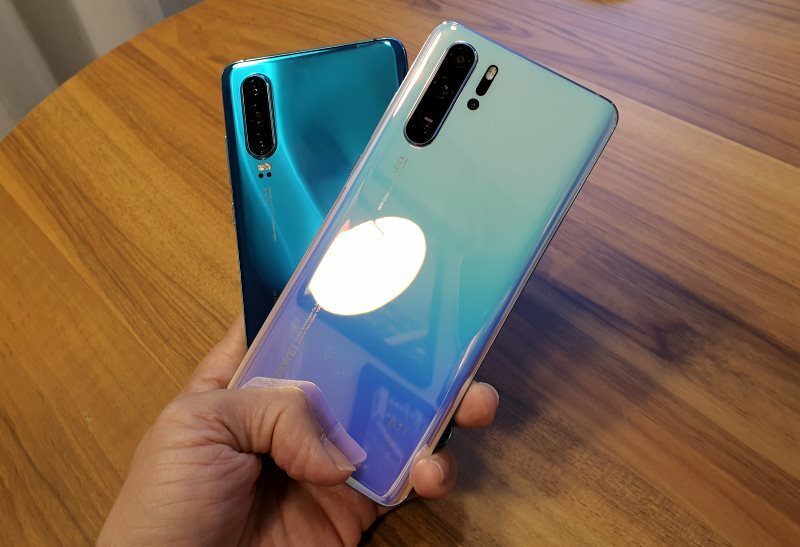 However, the camera module is the same wide-angle 12-megapixel f/1.8 lens that the XS and XS Max use. 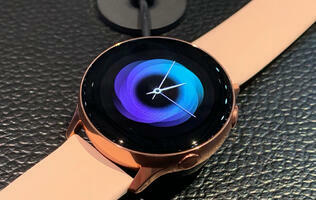 On all colors, the aluminum ring surrounding the camera is color matched to the back of the phone. 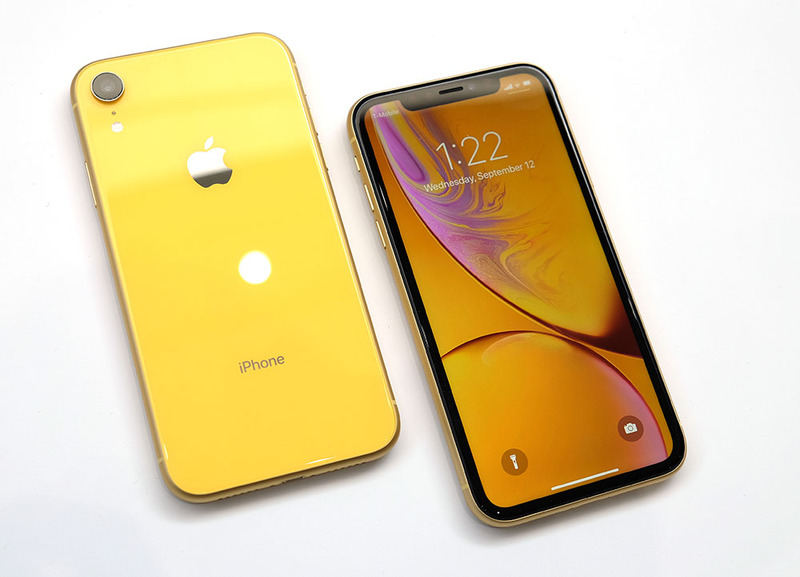 The yellow iPhone XR is definitely the most eye-catching color. 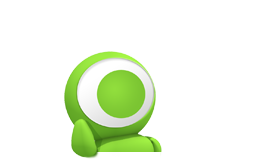 Each XR has a 6.1-inch Liquid Retina LCD display. 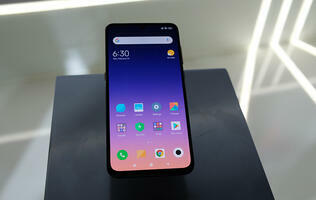 While it doesn't have the deep blacks of the OLED display used on the XS and XS Max, it still boasts vivid colors and great contrast. 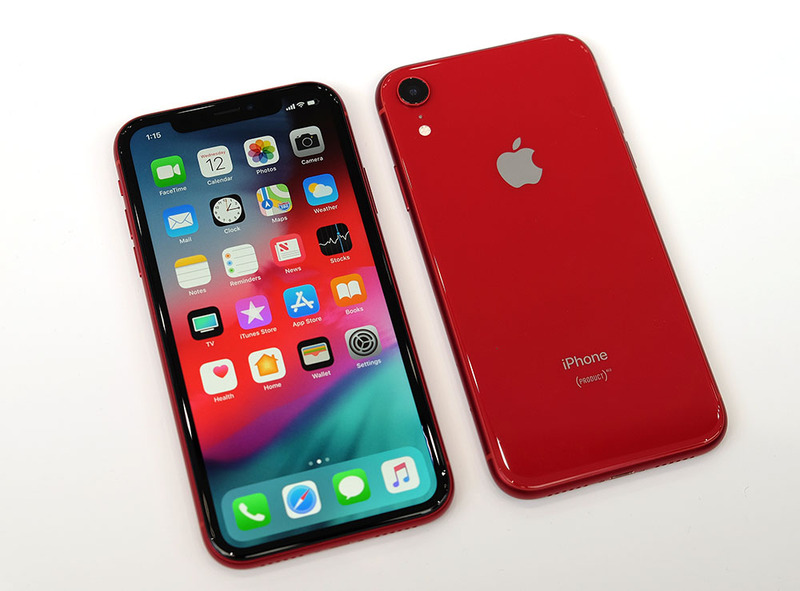 The red iPhone XR is part of Apple's ongoing collaboration with Product Red. It looks very similar to the Product Red iPhone 8 that was launched last year. 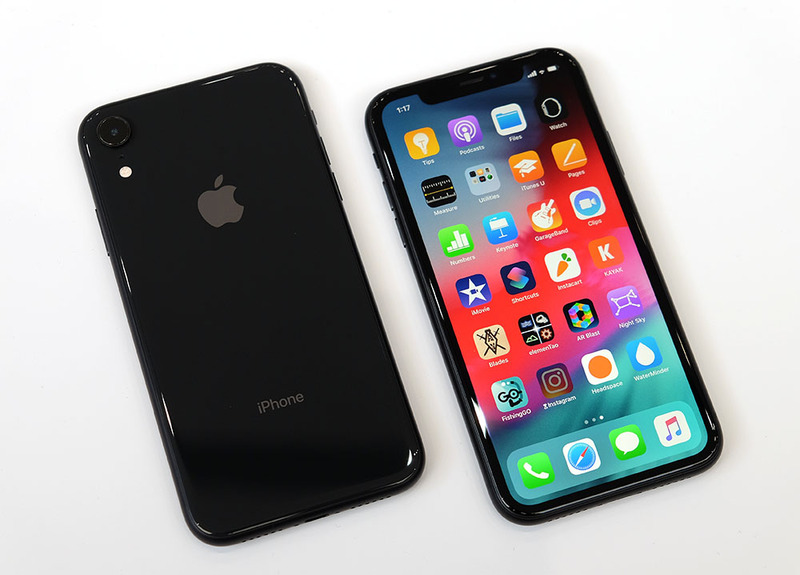 If you prefer a more muted, darker color, the black iPhone XR is about as dark as they come. The sleek all black phone has a black aluminum frame that reminds me of the matte black iPhone 7. 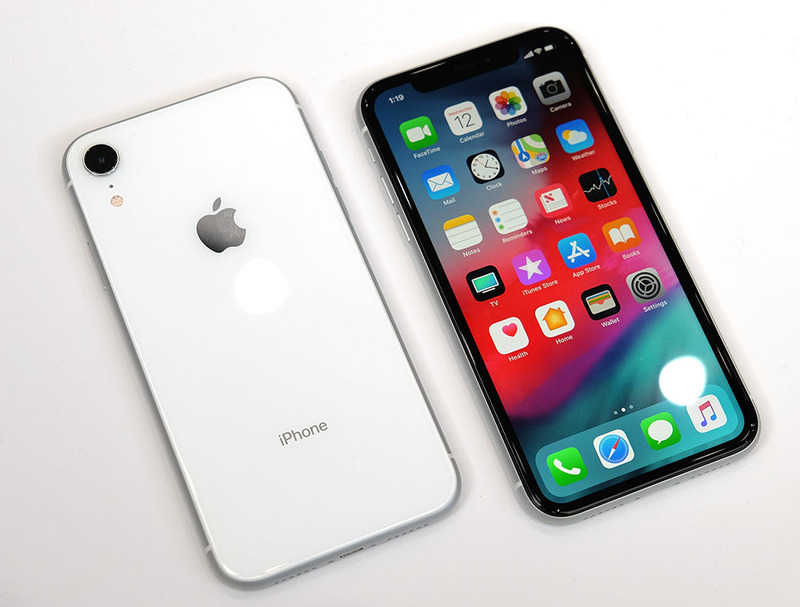 If you've been waiting for Apple to finally release another white iPhone, good news, the iPhone XR comes in white with a very attractive silver aluminum frame. In my opinion, the pure white back looks much better than the silver back of the silver iPhone XS and XS Max. This is probably the cleanest looking iPhone in Apple's new lineup. The iPhone XR is available now in three storage sizes for the following prices: 64GB - S$1,229, 128GB - S$1,299, and 256GB - S$1,469.